When you've got the money, the sky is no longer the limit. And billionaire Elon Musk's plans for colonizing Mars show how far wealth and ambition can take you when you get bored of things on Earth. Now add to the equation some rivalling competition from the second most profitable arms trader in the world, and it sounds like a script from Star Wars. And if war in outer space was ever on the cards, the last person you'd want to be facing is the CEO of Boeing, Dennis Muilenburg. According to media reports, he spoke about the future plans of the company at the "What's Next" tech conference in Chicago, and developing the supersonic rocket technology to reach the Red Planet ranked high on his company's ambitions list. It comes as no surprise however, as Boeing have been involved in the commercial space industry for decades and were also the company contracted by NASA during the first missions to the Moon. Mr. Muilenburg believes it will once again be rocket technology developed by Boeing that will take the first humans to Mars and based on their current Space Launch System partnership with NASA, it's quite likely this is the project he is referring to. 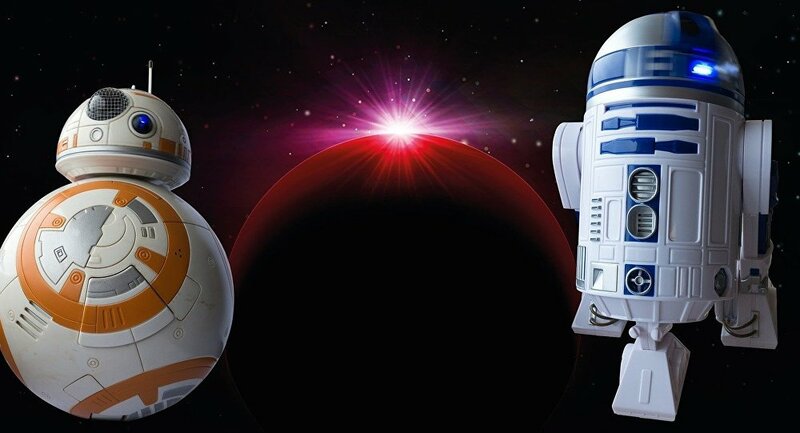 If an egotistical Star Wars style rivalry was to ensue between Space X and Boeing, it could certainly be seen as healthy corporate competition. After all, both company CEOs are well-versed on the dynamics of commercial competition, breeding excellence on the ground, thus something similar in outer space simply makes it that much more exciting for everyone else watching. So who will be Darth Vader and who is Luke Skywalker? Well Boeing is certainly closer to the archetype father figure of space exploration alongside their partnership with NASA's billion dollar plus funding pot. This leaves Elon Musk's SpaceX as the new maverick on the block and so equivalent to the self-made, estranged son, much like the Luke Skywalker of space commerce. SpaceX will be likely to welcome any healthy competition to their recently unveiled plans and it may make Elon Musk's revelations on Twitter that much more exciting too. Whatever happens, with such heavyweight commercial competition focused on the next frontier of space travel, it's sure to make the strides to Mars that much more greater for mankind.